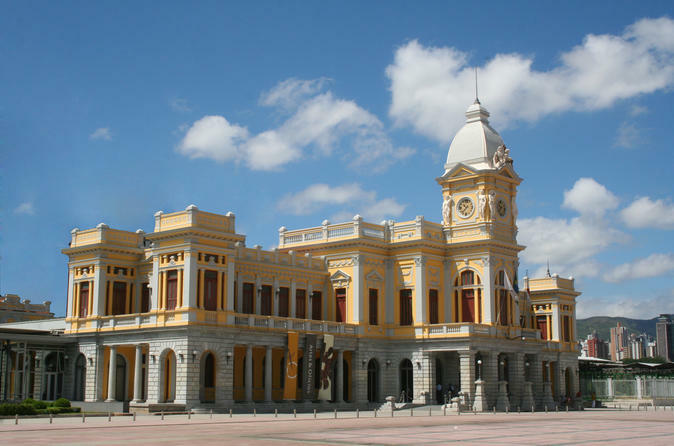 Visit Congonhas where you will find important works from the Golden Age of Brazil. 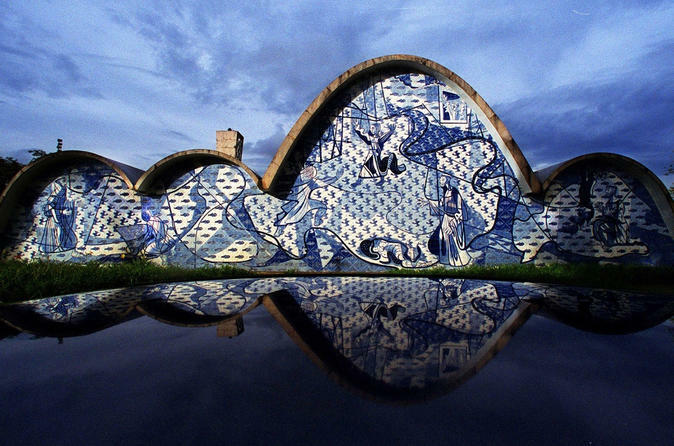 Many of Belo Horizonte's cultural landmarks are located around or close to the Pampulha Lake, including the Universidade Federal de Minas Gerais, the soccer stadium Mineirão, the Mineirinho Arena, the Church of Saint Francis of Assisi (designed by Oscar Niemeyer) and the Museum of Modern Art. 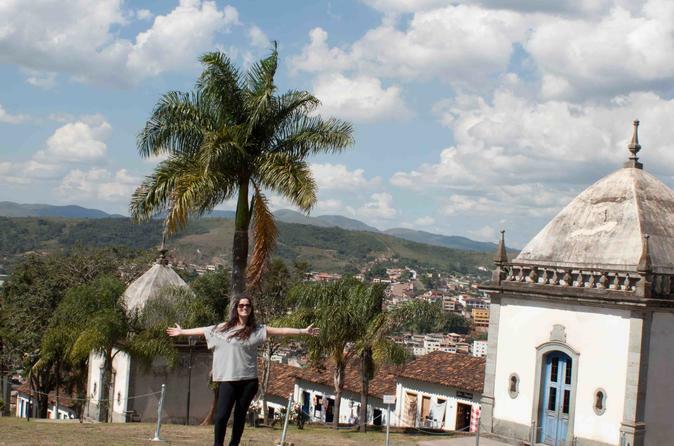 Embark on this 5-hour private tour of the city of Belo Horizonte. Have your guide take you off the beaten track to teach you all about local art, music, gastronomy, architecture, and culture. See the main sites including Liberty Palace and Pope Plaza before returning to your central accommodations.